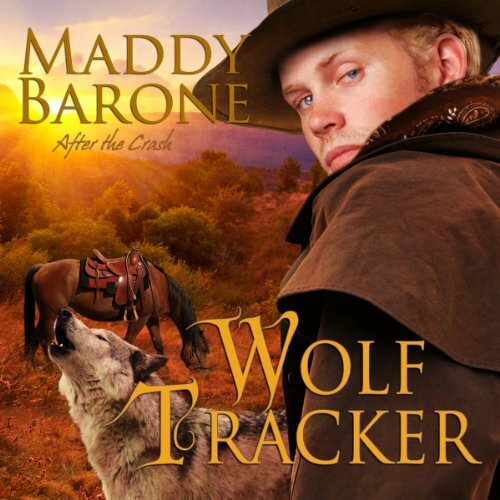 Maddy Barone has held many jobs in her life, including medic in the US Army, sales clerk in a craft store, and financial examiner for Medicare, but her favorite job is that of writer. For fun she knits, spins (the making yarn kind, not the exercise kind *shudder*), and sews historical costumes for her alter ego in the SCA. The Society For Creative Anachronism is a historical organization that recreates the best parts of the Middle Ages. She lives in North Dakota USA with her three rescue cats. 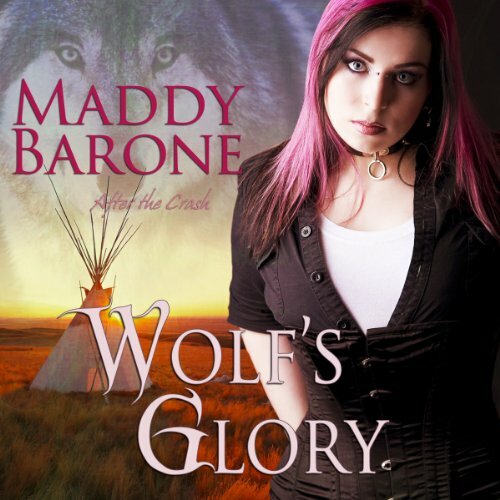 A percentage of her royalties go to a local no kill cat shelter called CATS Cradle. Learn more about the work they do at www.catscradleshelter.org. 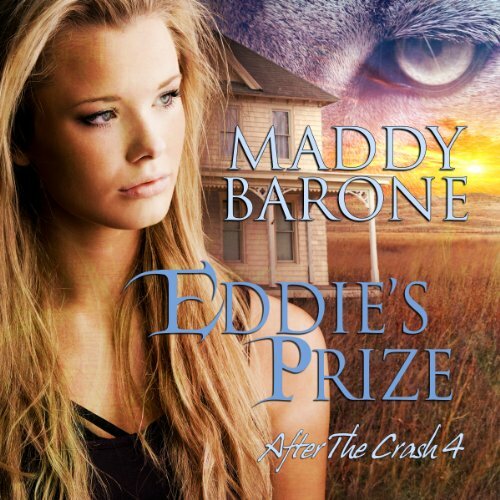 For exclusive excerpts and deleted scenes from the After the Crash series, sign up for Maddy's newsletter at http://eepurl.com/g64uU and visit her website at www.MaddyBarone.com.